music and got his first taste of performing. his peers cheered him on. and further helped to boost his confidence making his stage performances more enhanced. and become the powerhouse that he is today. Williams and operated and managed by Manager Davila. place out of 30 cultural artist. 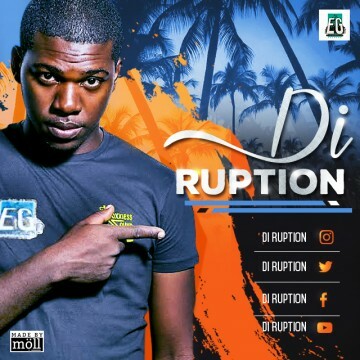 Please contact us at Jack Russell Music if you would like to use any of Di-Ruption ’s compositions for film, television, electronic media or covers.